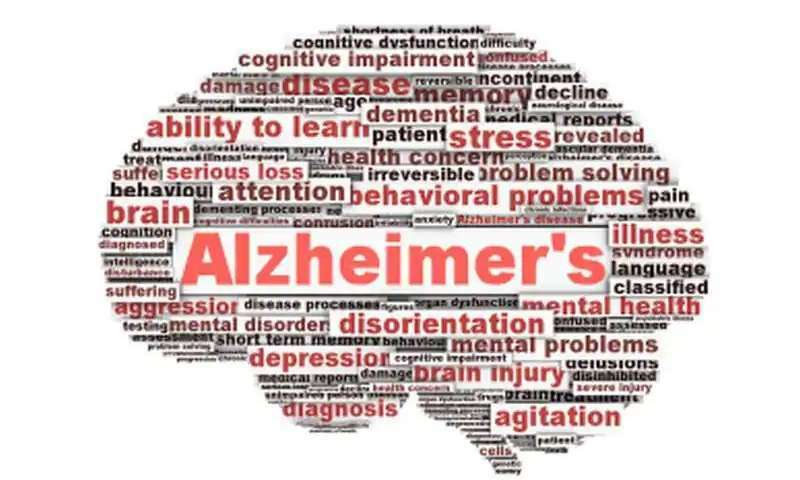 50 million people across the world suffer from dementia and Alzheimer’s is the most common type. It is estimated that these numbers will triple by 2050. 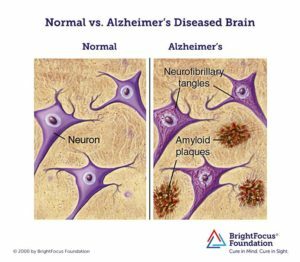 For the first time ever, a new drug has been shown to both reduce plaque in the brain and slow mental decline in patients with Alzheimer’s disease. 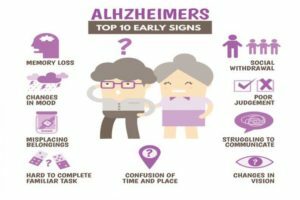 Sticky amyloid plaques in the brain are the hallmark of Alzheimer’s. 81% of patients on the highest dose of the drug saw all signs of these plaques disappear after 18 months. These patients were also noted to have slowed their mental decline by 30 percent. The results from this Phase 2 study are complete and Phase 3 studies are now underway. While the results are promising, it may take several years before we see this drug on the market.